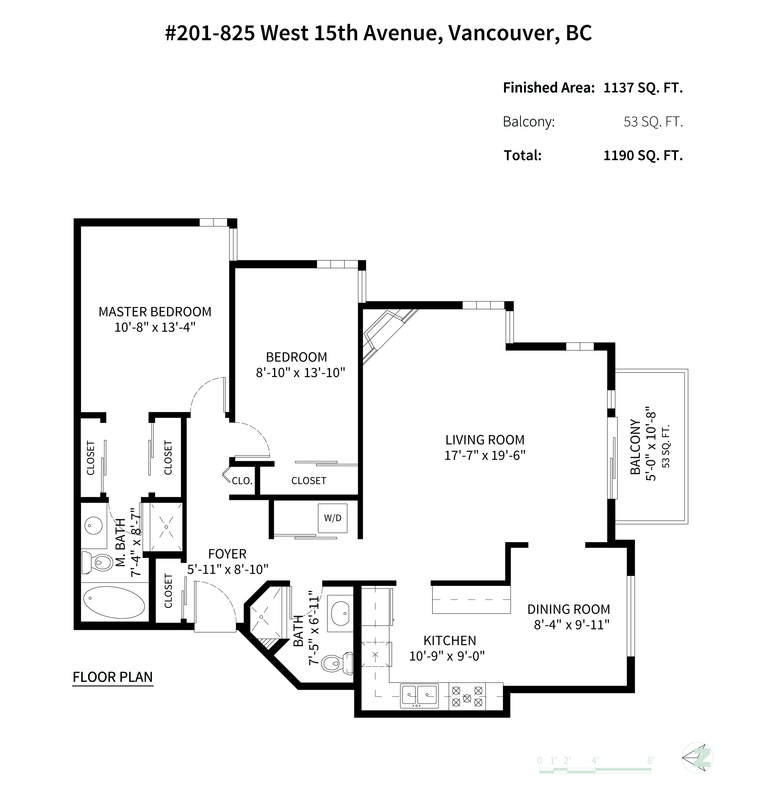 This rarely available 2 bed, 2 bath corner unit in the Harrod, a boutique and sought after building, features only 14 suites and is maintained by a hands on strata. 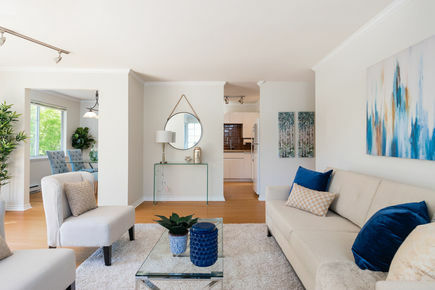 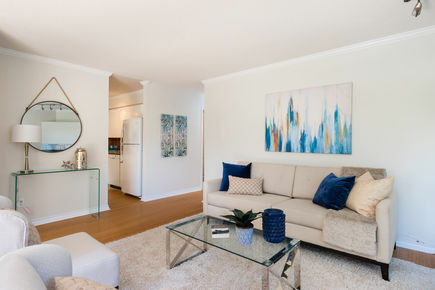 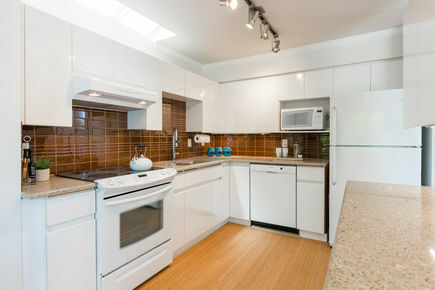 The spacious South East facing home boasts oversized bedrooms, upgraded kitchen with Quartz countertops, new appliances, upgraded bathrooms, a bright balcony and exquisite bamboo flooring. 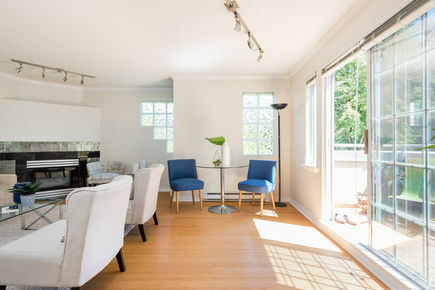 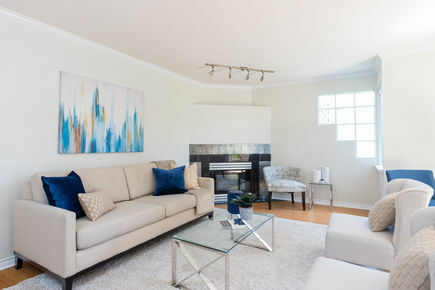 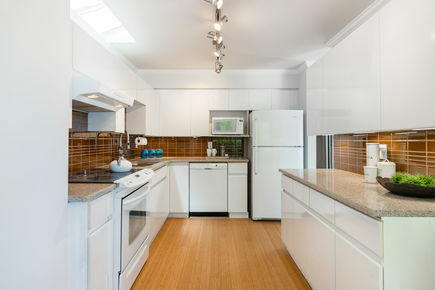 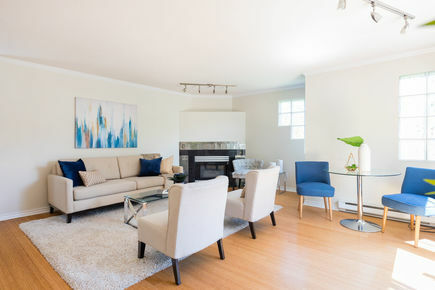 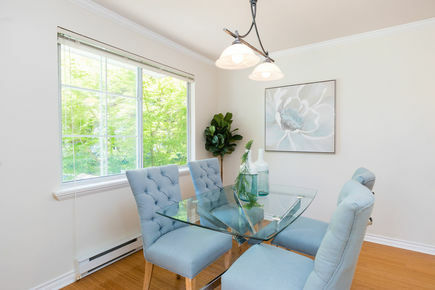 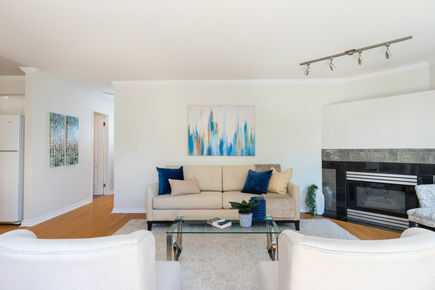 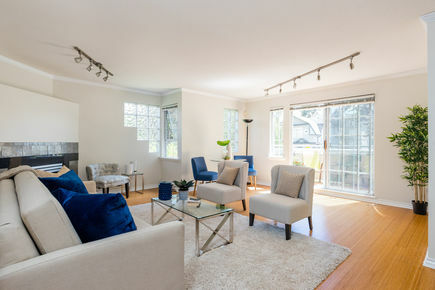 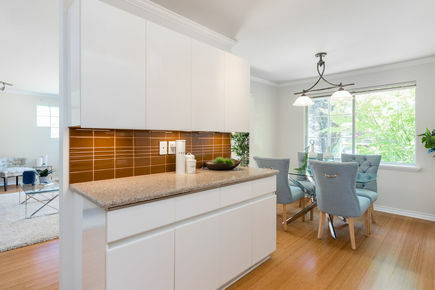 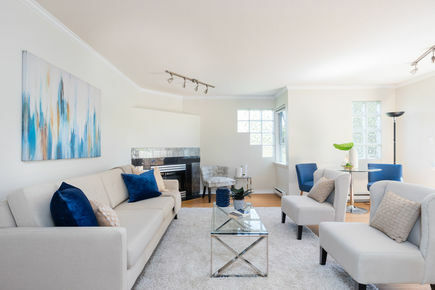 Located on West 15th, a tree-lined quiet and tranquil street in the fantastic Fairview area, this home is close to Transit, Shopping, Vancouver General Hospital, City Hall, Emily Carr Elementary & Eric Hamber Secondary Schools and is only a 7 minute drive to Downtown.